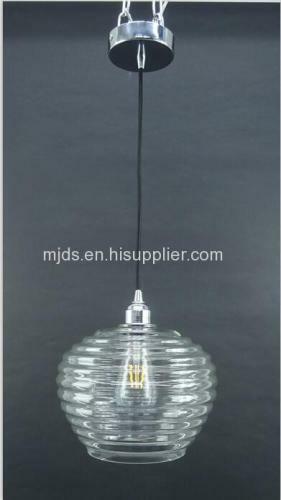 Welcome to MJH LIGHTING CO.,LIMITED! 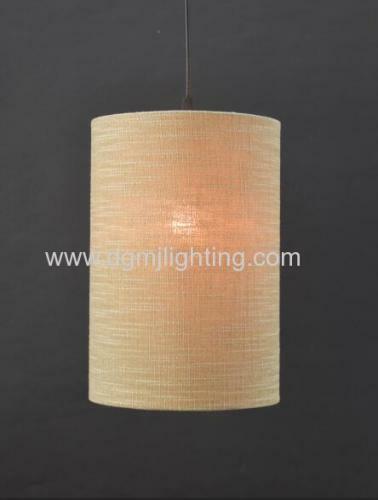 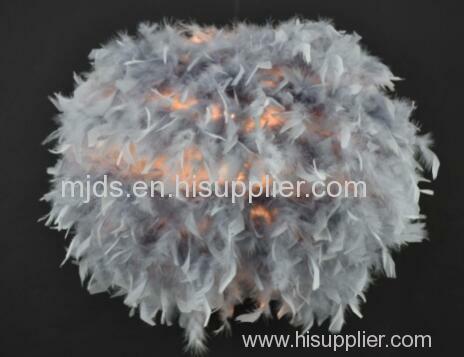 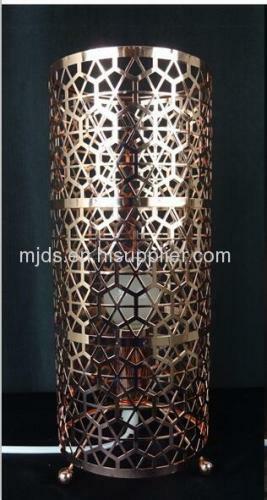 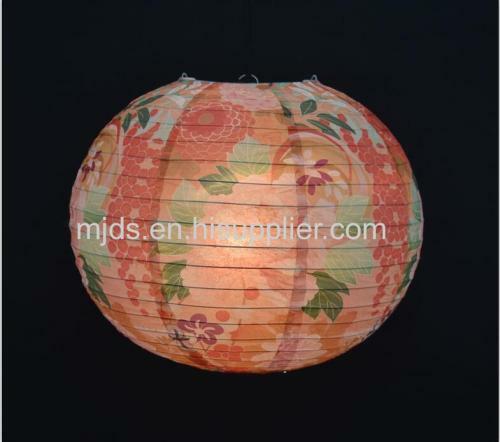 MJH LIGHTING CO.,LIMITED Founded in 2000, located in Dongguan City, longan Industrial Road, Humen Town, the 23rd, our factory after 15 years of precipitation, everyone in the industry has been widely recognized, but also established a good reputation. 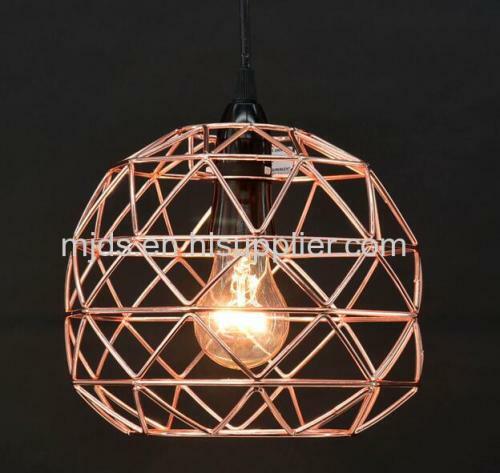 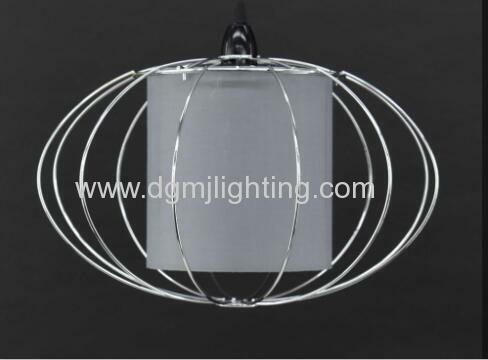 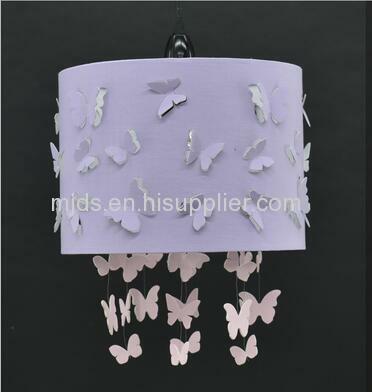 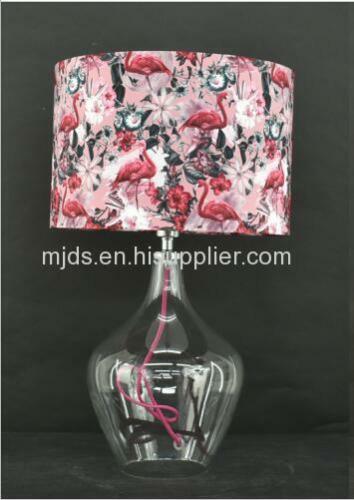 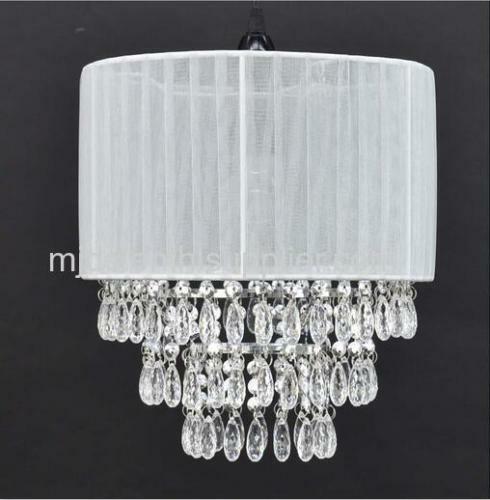 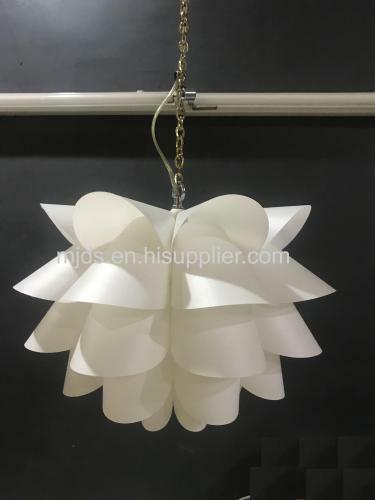 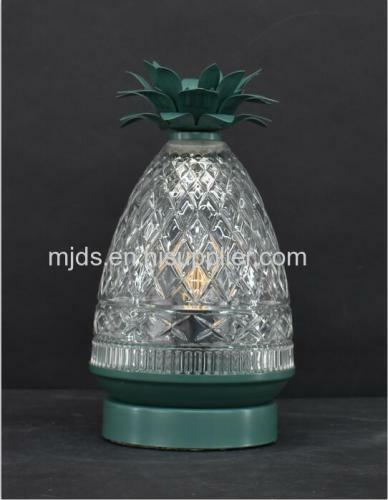 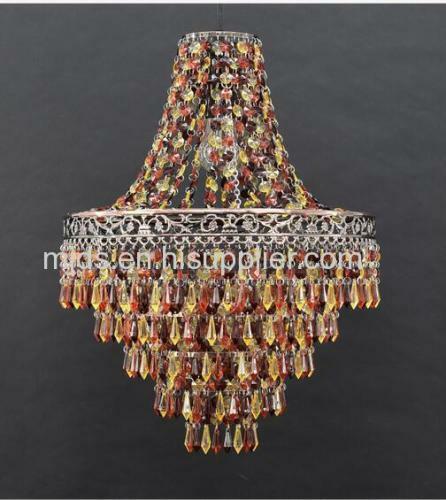 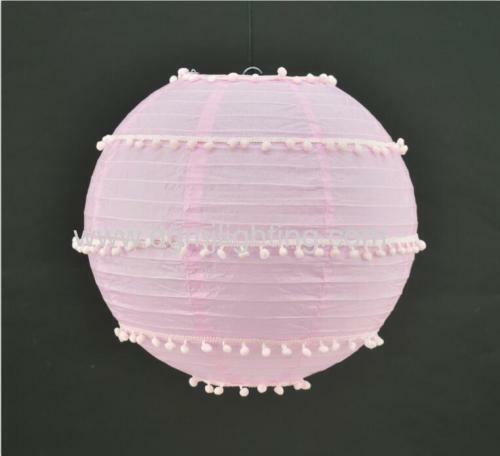 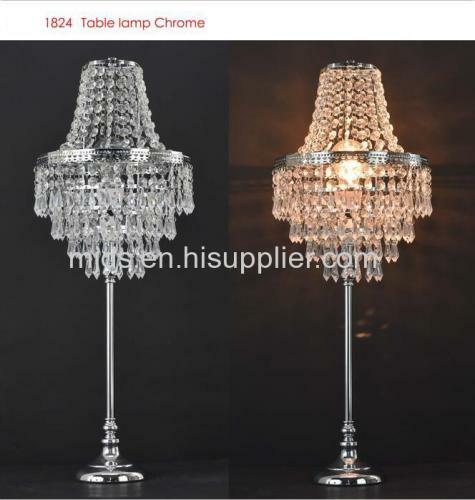 Factory implementation of modern enterprise management, form a set of product design and development, metal lampshade, crystal table lamp, glass hanging lamp, metal acrylic chandeliers, bathroom lights series, such as different types of lighting. 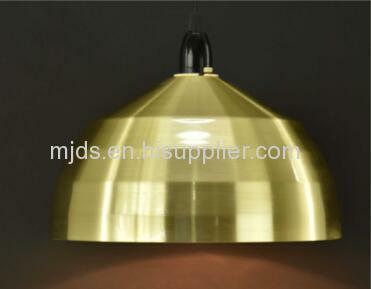 Factory employees 80 people, monthly production capacity can reach 200 million. 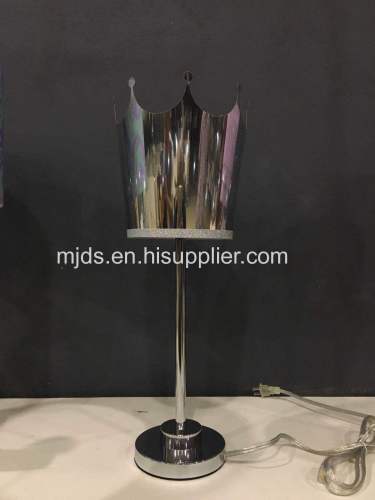 By 2015, the company decided to open up overseas markets to meet the company's sustainable development, the company's foreign sales team was born, although overseas sales of road will be very difficult, but we will be relying on 15 years as a factory, with quality service stable quality, timely delivery, to meet customer demand to achieve a win-win. 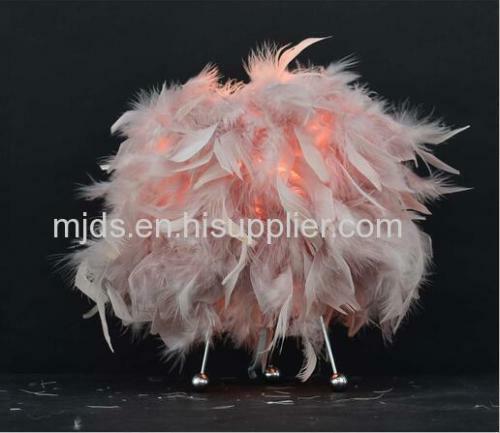 We warmly welcome customers from all over the world call.